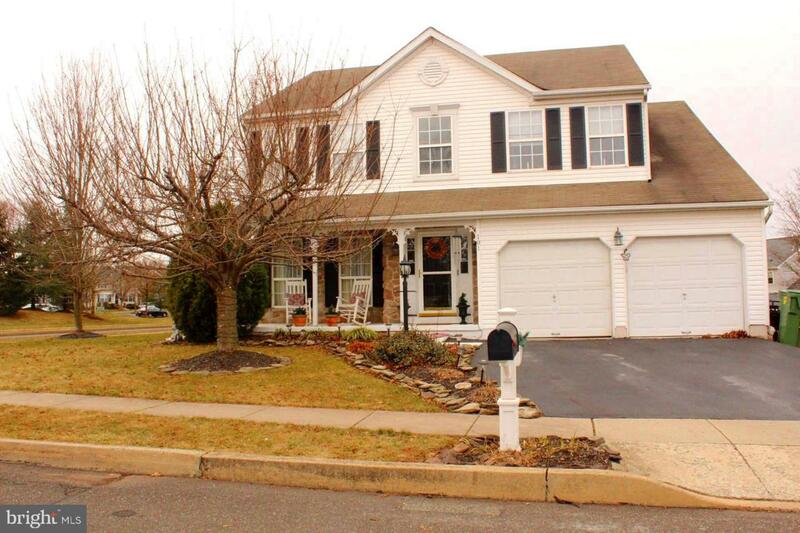 Lovely 4 bedroom 2 1/2 bathroom single family home in the much desired North Penn School District. This lovely well kept home features an eat in kitchen with lots of cabinet space and a formal dining area off of the kitchen. The living room and family room are off of the entrance way of the home.. The second floor is where the spacious master bedroom is which includes a large walk in closet and private master bathroom. The other 3 bedrooms are also roomy with plenty of closet space as well. New HVAC in 2018. The home has a 2 car garage and large back deck that leads to the fenced in yard. 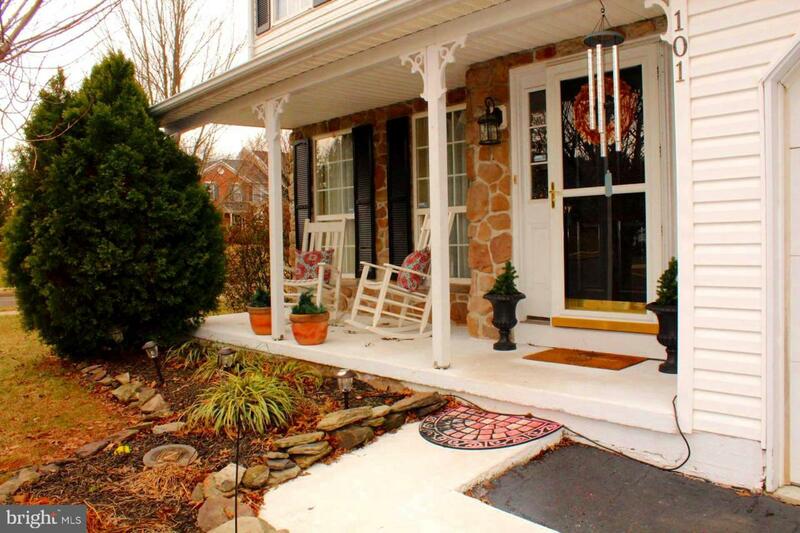 This corner lot has plenty of front, side and back yard for all your outdoor activities and entertaining. 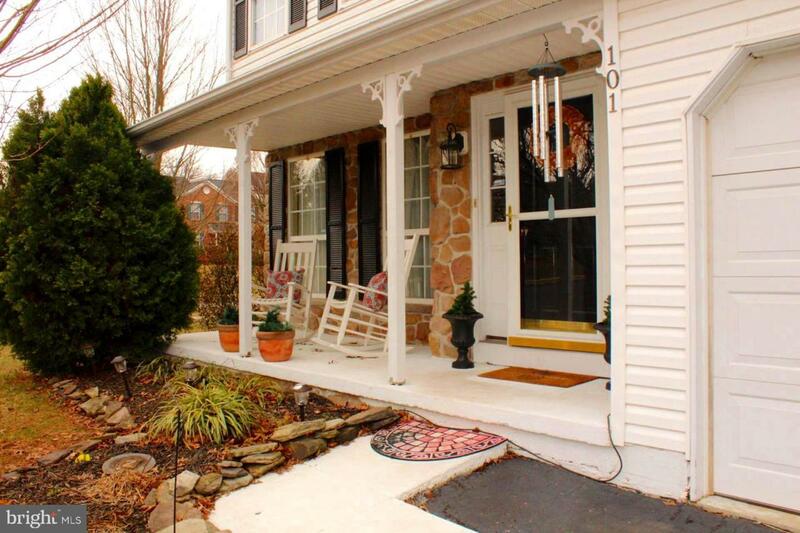 Please contact Melissa Bacani 610-306-6310 for more information and to schedule your tour today.